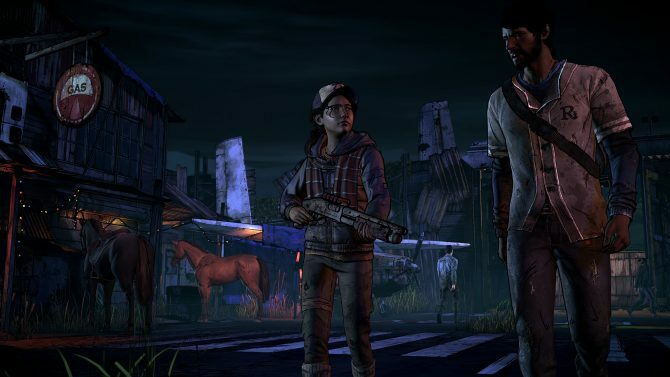 The Walking Dead: The Final Season is on Nintendo Switch, but Telltale announced that the rest of the series will shamble its way to the console soon. 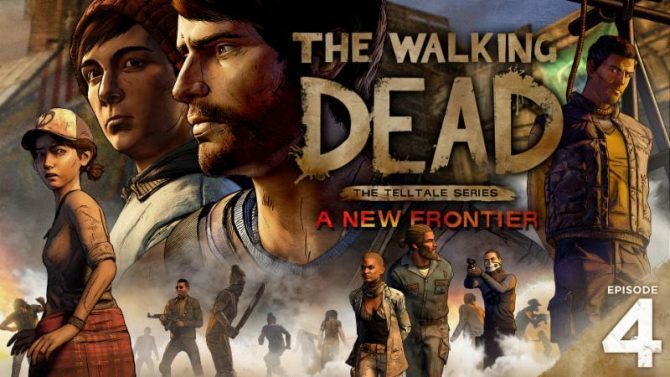 Leading up to the series' final episode, Telltale Games released a new trailer for The Walking Dead: A New Frontier - Episode 5. 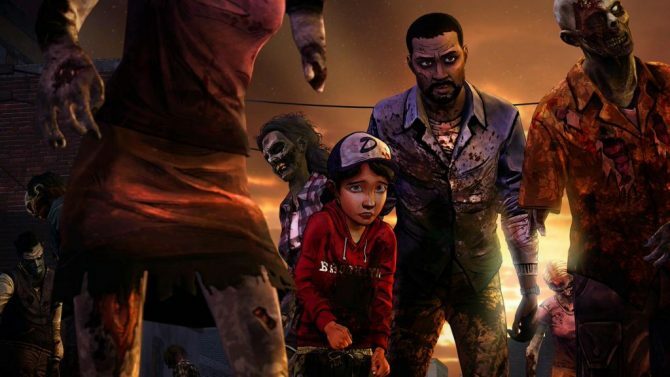 Leading into the finale, Telltale Games delivers an episode filled with tough decisions in Episode 4 of The Walking Dead: A New Frontier. 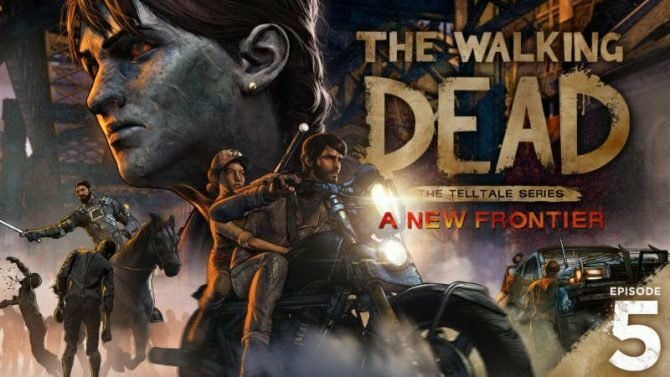 Telltale Games has revealed that the conclusion to The Walking Dead: A New Frontier will arrive on May 30th to finish this season's story. 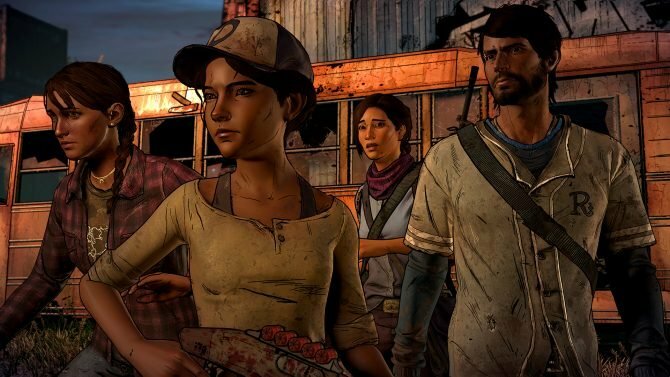 Telltale Games' The Walking Dead: A New Frontier reaches its penultimate episode, as the fourth episode is set to release next week. 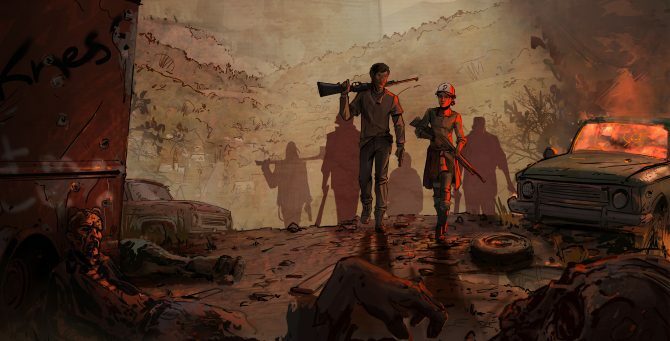 The Walking Dead's zombie saga continues in an episode that offers some great character development but little story progression in "A New Frontier." 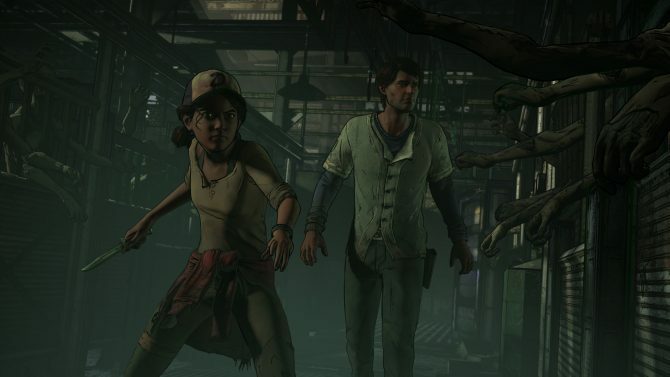 The third episode of Telltale Games' The Walking Dead: A New Frontier will arrive next month, while the game's retail edition is coming in a few weeks. 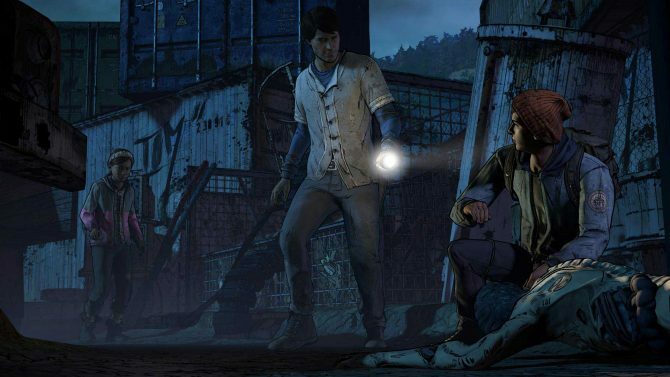 The Walking Dead: A New Frontier, aka The Walking Dead Season 3 from developer/publisher Telltale Games, has received a new batch of screenshots. 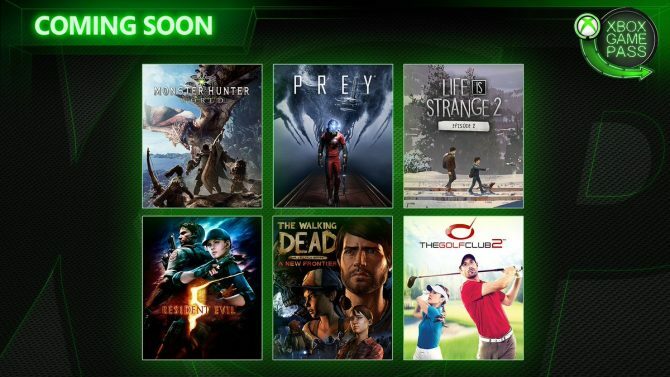 For most of Telltale's recent licensed games the trophies have only ever required you to complete each chapter once. 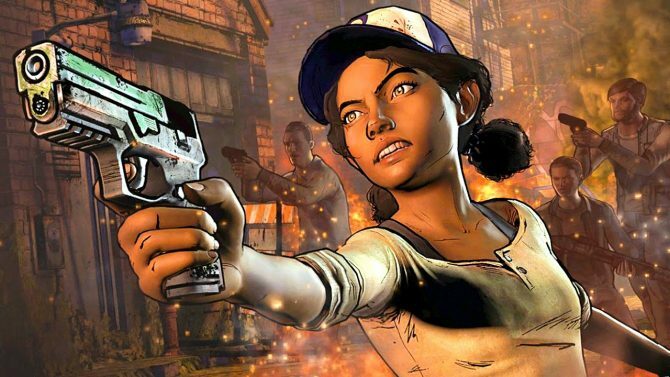 Now with Season 3 of The Walking Dead, dubbed A New Frontier, they won't break from that tradition.